Enhance Your Horse Expo Experience with the Best Events and Activities! The Western States Horse Expo is proud to once again bring you the very best in events and activities that enhance your “Horse Expo Experience.” From the best Clinicians and Trainers in the nation presenting their unique approaches and disciplines, to the rare equine breeds which can be experienced in the Breed Revelation, to the many events and activities available with your admission, is unparalleled in the industry today! Special “fan-favorite” events like the Magnificent 7 All-Around Stock Horse Championship will be back in 2019. 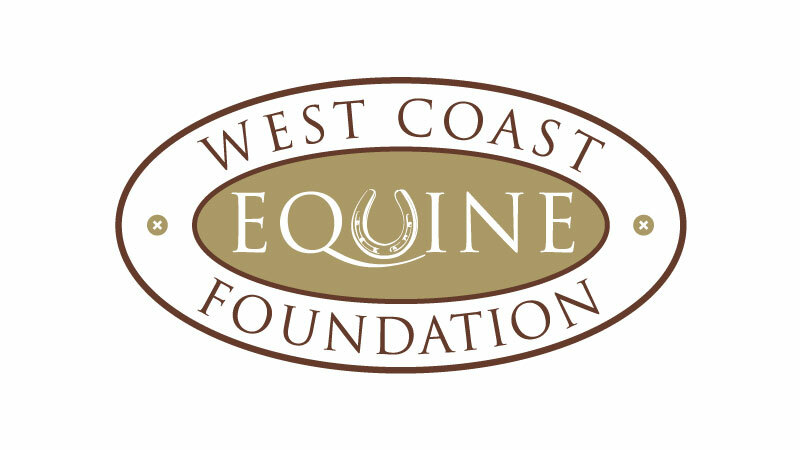 New events like the Equus Masters – Legacy colt starting competition and the Quinate Immersion Clinic Series have been added to the schedule as well. You will not want to miss any of these experiences!